Part of what makes CodeClan what it is, is who we work with. 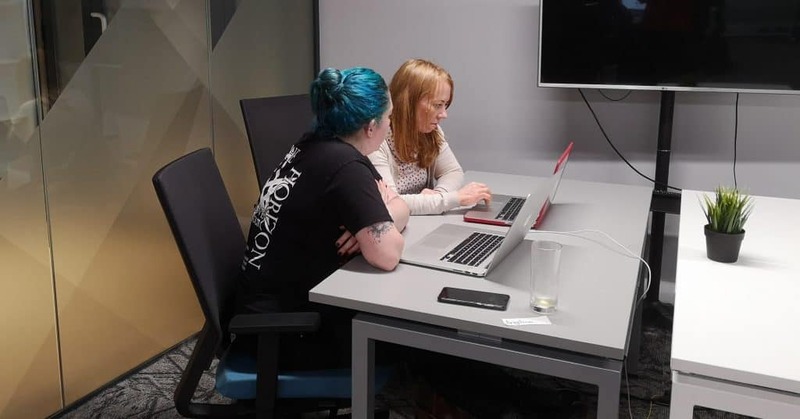 Collaborating with and supporting other initiatives, which promote people into STEM roles, together we are able to reach a wider range of people, especially those who wouldn’t normally consider coding. Working together means we can have more of an impact. CodeClan currently works with multiple initiatives and charities to help lay the way to a career in digital. 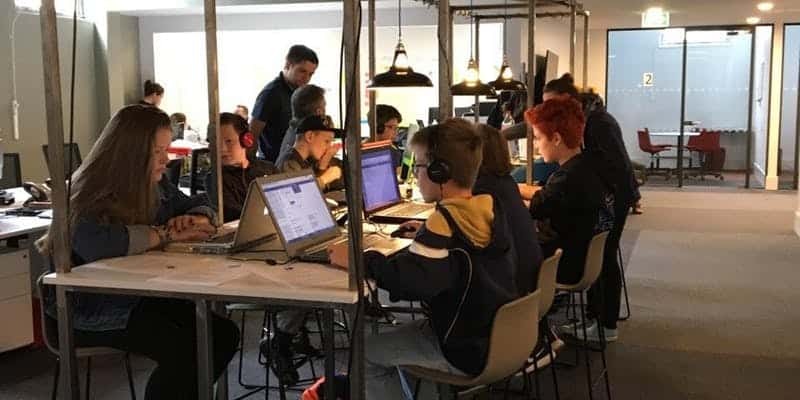 Codebar, SmartWorks and CoderDojo are some great organisations we work alongside to help not only our students, but those within the community. codebar is an initiative for under-represented groups in tech to explore and interact with coding and expand their career opportunities. The organisation holds events across the UK, and CodeClan hosts some of the Edinburgh and Glasgow workshops. 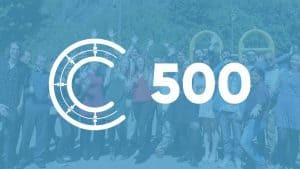 codebar is non profit and raises money through donations and sponsorships to help create a space for the tech community to grow. CodeClan is one of many codebar sponsors and some of our staff and alumni volunteer to help promote their inclusive message. This organisation runs free workshops with coaches that give one-to-one learning support to students that attend the monthly sessions. The personalised and hands-on learning style of these workshops creates a unique and inviting experience. 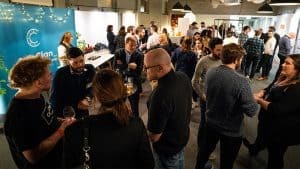 codebar Edinburgh has held 29 events since they started in February 2017, and of that CodeClan has hosted 15 of those events. codebar Glasgow has had 10 events since starting, and CodeClan has hosted two of those events. Two members of our team are organisers for the codebar events that CodeClan hosts. Smart Works is a UK-wide charity which supports unemployed women by giving them the confidence and ability to succeed in an interview. Through a two-hour session for each individual, Smart Works gives women interview guidance as well as a free outfit for their interview. Over 68% of the women that receive assistance from Smart Works become successful and get the job! 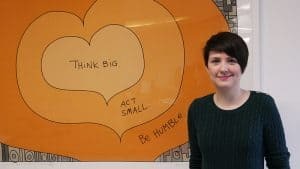 Smart Works has assisted over 600 women at their Edinburgh location since 2014, and CodeClan has helped in referring 27 of our students since January 2018. This helps support Smart Works’ mission as well as raise our students’ confidence to get them into the tech roles that they want. CoderDojo is a global collaboration that creates a welcoming and exciting space for young people to learn how to code. 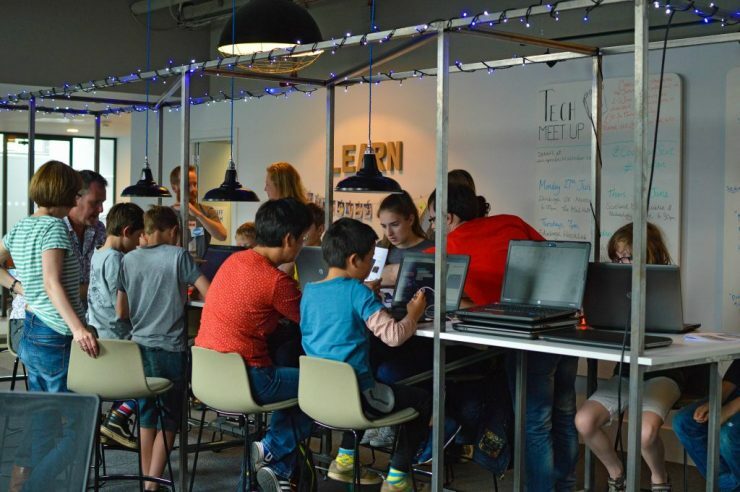 Through free coding clubs, kids aged 7-17 get the opportunity to learn new programming languages, create mobile or laptop games or apps, and more. CodeClan hosts CoderDojo events at our Edinburgh campus. Our instructors help coordinate the events at CodeClan, but what is most effective is when our Professional Software Development students learn through teaching coding basics. CoderDojo is a valuable service because coding clubs encourage kids from a young age to participate in STEM. Check out our Events page to find out what’s happened across our campuses. If you’re interested in supporting any of the initiatives in this post, you can contact codebar, Smart Works and CoderDojo directly.